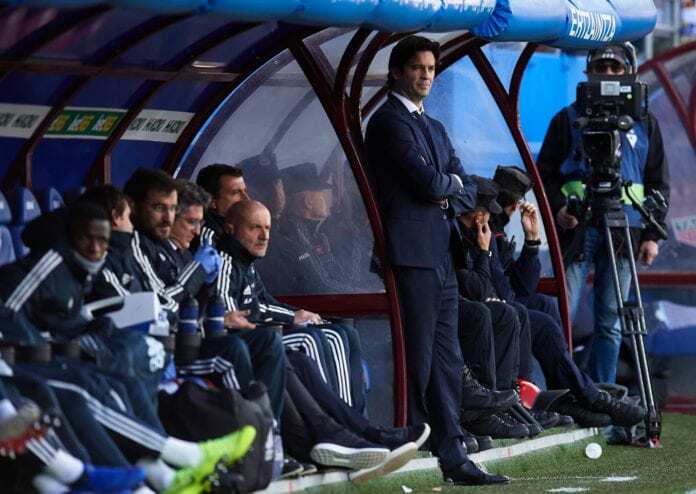 Home Analysis Will Santiago Solari follow Zidane’s footsteps? Football fans can’t wait to watch the Clasico at the Camp Nou stadium on Wednesday evening in a match between Barcelona and Real Madrid, part of the Copa Del Rey semi-finals. The draw for the semi-finals has put Real Madrid to face off against Barcelona, while Valencia meets with Real Betis. Real Madrid coach Santiago Solari will experience his first match at the Clasico against Barcelona as manager of the Los Blancos, seeking to follow the footsteps of former coach Zinedine Zidane. 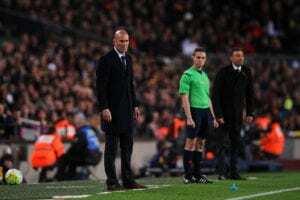 Zinedine Zidane, former Real Madrid coach, was able to make the event after he beat Barcelona in his first match as a coach in the Spanish Clasico. The confrontation was in the 31st round of the Spanish league (2015/2016) and the Frenchman managed to lead Real Madrid to win 2-1 over the Blaugrana. Of the last seven coaches who took charge of Real Madrid, none of them managed to win their first match against Barcelona, while Zidane was the only exception. 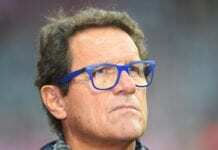 The Spanish Juande Ramos, who led Real Madrid from 2008 to 2009, failed to beat Barcelona and suffered a 2-0 defeat in his first game against the Blaugrana. 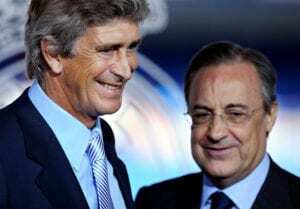 Following Ramos, Manuel Pellegrini, who led the Whites lost his first match against Barcelona at 1-0 in the 12th round of Spanish League in 2009/2010 season. After Pellegrini’s leave, Jose Mourinho took the task, but yet he still did NOT change anything, and even suffered a severe defeat in his first match against Barcelona as a coach of Real Madrid, (5-0). 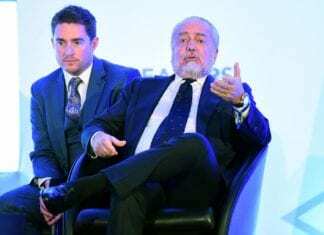 Carlo Ancelotti also failed to break the negative series of loss of Madrid’s coaches in the Clasico and lost his first match against Barcelona (2-1) in the 10th round of the 2013/2014 season. Rafa Benitez continued to follow the footsteps of his predecessors and suffered a heavy defeat (4/0) in the 12th round of the Spanish league in the 2015/2016 season. Following Benitez’s dismissal, Zizou took over as coach of the Royal and was the first coach to win his first Copa del Rey match as a coach for Real Madrid since Bernd Schuster. Julen Lopetegui, who led Real Madrid at the start of the season, lost to Barcelona in the first match of the Clasico (5/1), the defeat that was behind the overthrow. Will Solari succeed in following Zidane’s footsteps in his first Clasico as a coach? Or will he become a new victim of the Blaugrana?